Ken has been inspiring and motivating people for as long as he can remember. 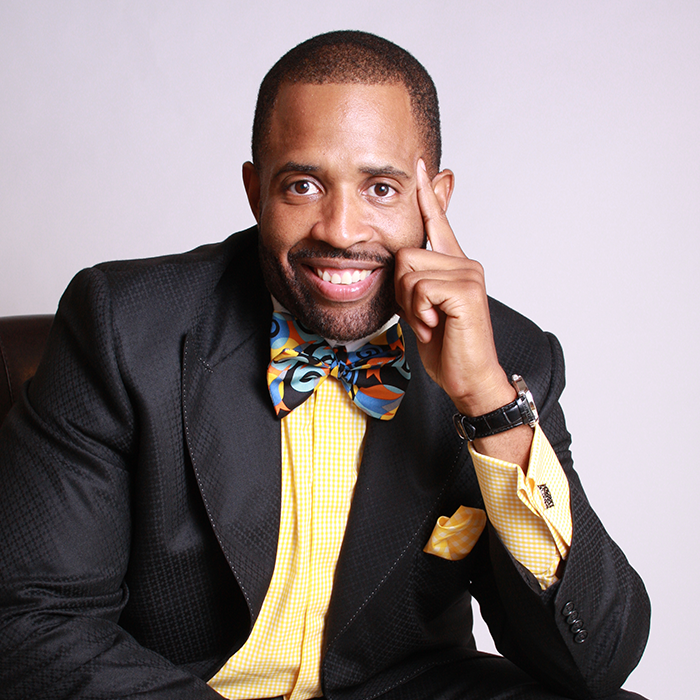 As a professional speaker and personal development coach, he has empowered thousands to transform their minds, bodies, and ultimately their lives. He is passionate about helping people live a healthy lifestyle and realize that health is their #1 asset. Ken knows the struggle with being overweight because of his own life long struggle. 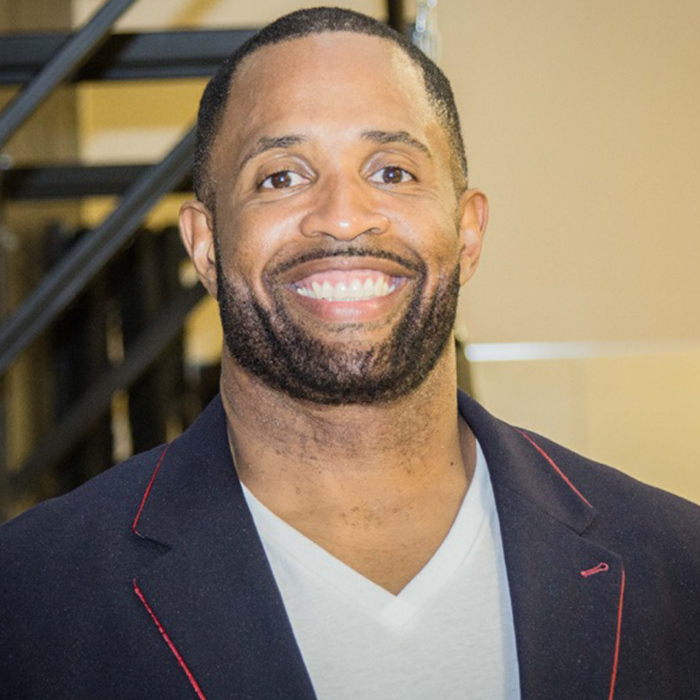 Since being a contestant on NBC’s hit reality show The Biggest Loser, Ken has made it his mission to help people lose weight, get healthier and live a more fulfilled life. 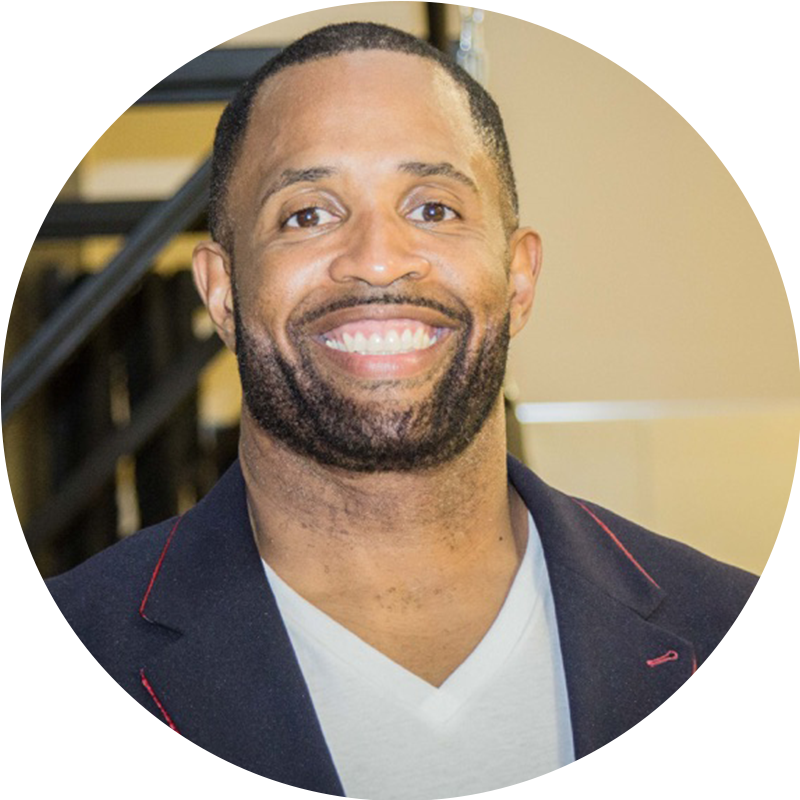 Ken is able to reach people who truly have a desire to change their current reality through his weight loss programs, books, seminars and exercise boot camps, His approach focuses on helping people change their mindset. He believes that changing a person’s mindset is the key to changing their body. He is a successful entrepreneur. He is the author of 5 books. 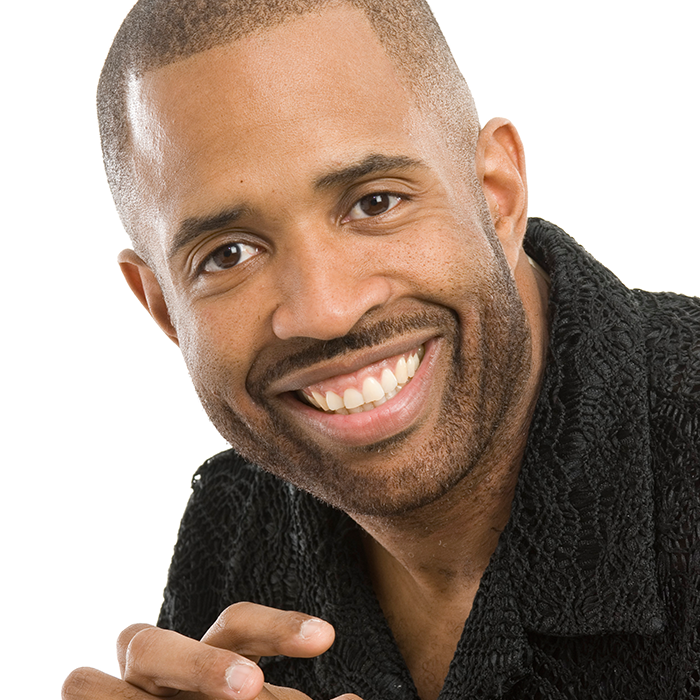 He been featured in media outlets such as: CNN, Lifetime, NBC, Fox, and Black Enterprise magazine. Hey Buddy!, I found this information for you: "Media – Ken Canion". Here is the website link: http://www.iamresultz.com/media-ken-canion. Thank you.